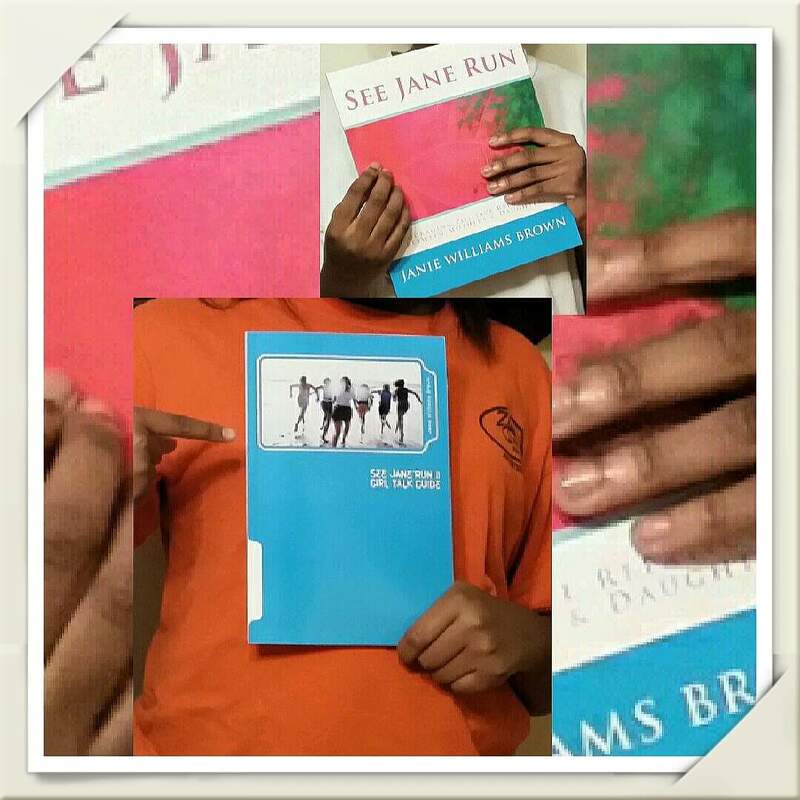 “See Jane Run (Book & Journal)” A collection of real life stories to encourage women and young girls through puberty, young adult & adulthood. Each topic introduces a positive outlook on life. An added plus are the journal pages for each reader to write their personal notes, discussion questions, etc. 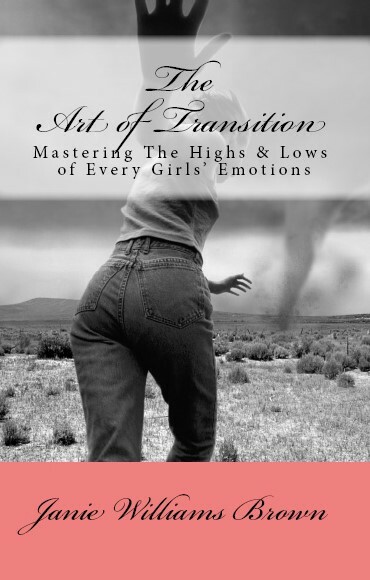 The Art of Transition-Mastering the Highs & Lows of Every Girls’ Emotions…. Excerpt: It wasn’t until Charity had hit an all-time low that she realized she needed to make an all-time change; an overhaul of sorts that would change the outcome of years of destructive behaviors. Charity had attempted change before but what she did not understand was, true change would require an overhaul of her current (personal) belief systems. What she believed, why she believed i t, who she believed she was and what she was purposed to do in life. In order to create the life Charity desired, the life she imagined beyond the life of prostitution and drug use she had to begin a conscious effort of transition, first in her mind and then in her emotions. Once Charity’s perception of transition changed so then did her reaction to each stage of the transition. 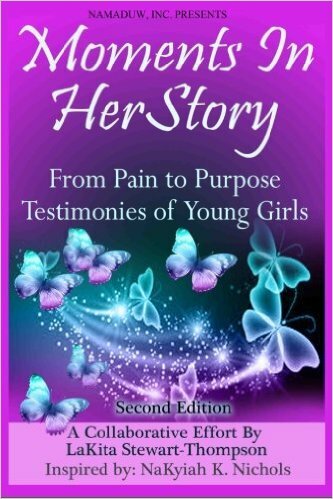 Moments In Her Story is an anthology project of testimonies from young ladies and women who have survived detrimental circumstances but overcame with the spiritual, emotional, mental and physical help of God. This book helps readers to see how you can find your purpose through pain, but only with the help of Jesus Christ. It has real life experiences of battered and hurt young ladies and women. While taking a journey through their adversities of pain you will see how they overcame and made it through which will provide you insight of how you can be an overcomer too. No matter what you are going through reading this book will encourage you to keep going because God is your source of healing, deliverance, and strength. Isaiah 12:2 KJV Behold, God is my salvation; I will trust, and not be afraid: for the Lord Jehovah is my strength and my song; he also is become my salvation. Moments In Her Story By Lashonda Alexison August 7, 2015 This book will inspire and uplift anyone going through what we know as LIFE. We all have experienced trials and tribulations in some way or another and the women in this book have poured their hearts out to be a great blessing to other women. God said it’s not over for you and this isn’t the end. There’s still more inside of you if you. Just dig deep within yourself and focus on him and he will direct you along the way. WONDERFUL READ By Kendra on March 28, 2014 Awesome book just received it today… It’s very inspiring, healing and allows other women and girls to realized they’re not alone. My 17 year old has even picked up the book and began reading. As she was reading she began to cry being she could relate to the passage which she was reading. This was an AWESOME way for women to get together positively to change lives and inspire other women that are going or have went through struggles in life which bound them and prevents them from moving forward. This is a must read for ALL!!! EXCELLENT JOB LADIES… Will be gifts for others.